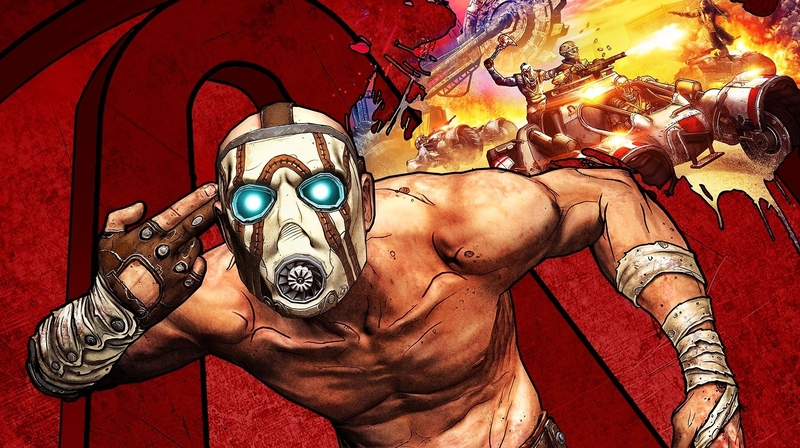 Borderlands: Game of the Year Edition players are reporting issues with matchmaking. For several days now, players have been reporting issues on both the Gearbox forums and Reddit (thanks, Game Informer) stating players cannot join multiplayer lobbies, either with their friends or with random partners. Whilst initially it seemed to primarily affect players on PlayStation 4, Xbox One and PC users are reporting difficulties, too. Some have been advised to check their port and NAT settings, but while this seems to have temporarily solve the issue for some, not everyone reports the same success – nor is everyone willing to do it. While there’s been no official word on the issue on any of Gearbox or 2K’s social media channels, a moderator on the forum reports the developer is “aware of the problems” and “actively working on a solution”. In other Borderlands news, Steam’s new anti-review bombing measures appear to be working. Borderlands 1 and 2 suffered review-bombing on Steam after 2K announced Borderlands 3 will be a six-month timed exclusive on the Epic Games store, but Valve’s new anti-review bombing measures have kicked in, and these “off-topic” reviews are excluded from the review score by default.